“Apsley Riverview” at Walcha is nestled in the New England high country of northern NSW. 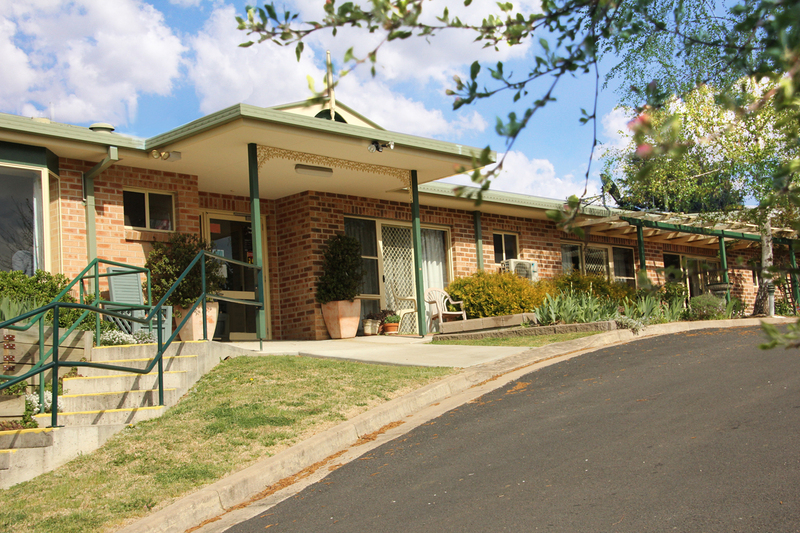 It is not far from Armidale & Tamworth, and has its own local multi purpose health centre. With a town population of 1500, and 3000 in the district, demographics show Walcha as having a high aged population which is increasing: in fact Walcha has been statistically named as having one of the highest longevity figures in Australia. “Apsley Riverview” has a large communal area that provides lounge and dining facilities by an open fireplace. There are also a number of small lounges, with garden or district views located in each wing. There are outdoor areas, gardens, and a courtyard garden available that provides residents with a pleasant and safe place for activities such as special events, lunches, BBQs, or simply sitting and enjoying the fresh air. Support & assistance is available for showering, dressing, medication administration & supervision, nursing and personal care needs, all provided by our highly qualified, dedicated and experienced care staff who are available 24 hours a day. We also provide leisure and recreational programs that are designed to support, challenge, and enhance the social, emotional, spiritual, and physical well-being of individuals. All laundry services and meals, including specific dietary requirements are also looked after with all meals cooked fresh in our own kitchens.